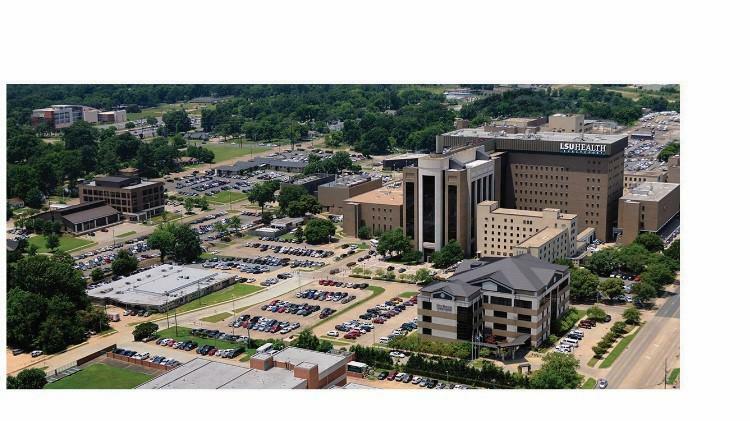 Ochsner Health System and Louisiana State University Health Science Center- Shreveport seek applicants in the Section of Hematology-Oncology. We are seeking three full-time physicians at the Assistant or the Associate Professor level with an interest in either Palliative Care, Hematology, Lung, Breast and/or GI oncology. Great potential for administrative advancement. Applicants must qualify for a Louisiana license. BE/BC necessary. Opportunities available now. Applicants would be expected to participate in all faculty activities, including medical student, house staff and fellowship teaching responsibilities; conduct research and publish findings in journals and make presentations at medical conferences; M.D. or equivalent. Generous seed packages available as support towards new start up research programs. Faculty with Translational and/or Clinical Research interest is a plus. J1 waiver visa applicants are welcome.